The bad thing about the Amalfi Coast is that once you go and see if for yourself, and realize that it is real, you are then ruined with this knowledge once you return. That it exists an ocean away is something I now have to live with. But the good news is that is the only bad thing about the Amalfi Coast. We had hired a gentleman named Mariano, on the recommendation of friends, to show us this famed coastline while we were there. We were told that he not only could expertly navigate the hair-pin curves that hover over cliff sides, but that he knew more about this area than anyone else. They were correct. They were also right that Mariano is a delight. He entertained us with stories, facts and the history of the area, while negotiating the Amalfi Highway alongside lumbering tour buses and stunt devils on Ducatis. He promised us the best places to take pictures, to eat lunch, to enjoy the local flavors, and he delivered. What we had not counted on, was that after a day of jaw-dropping views and a meal that I will always remember, that the highlight of our day would be when Mariano kindly invited us to see his family’s farm. As one farmer to another, we were touched and honored. 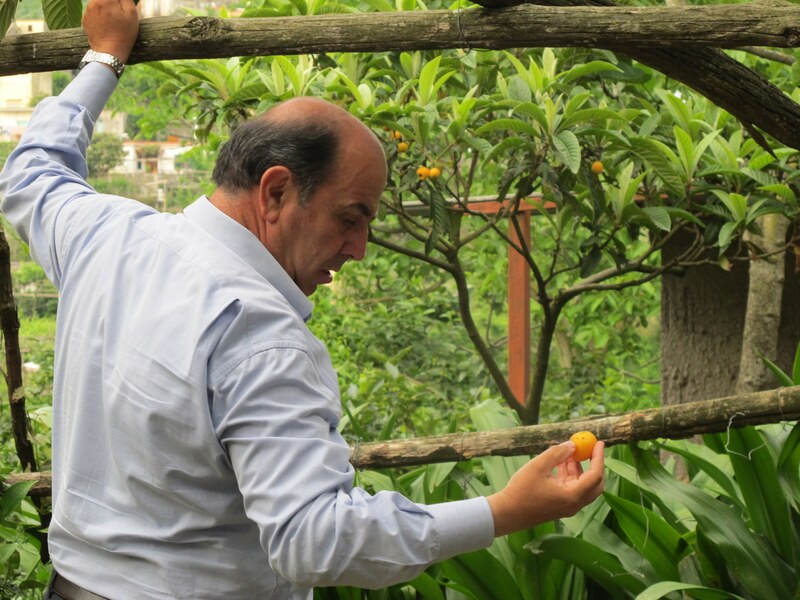 Mariano’s family farm has been in his family for eighteen generations. 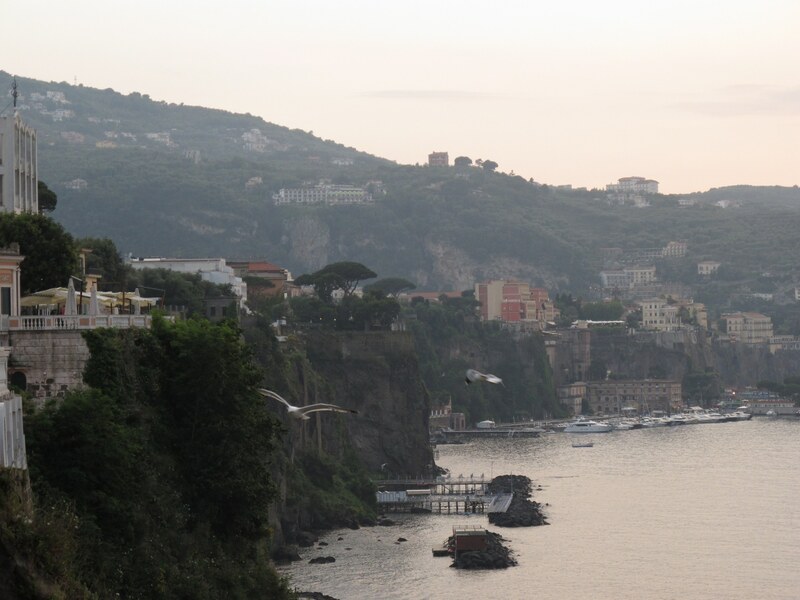 It backs up to the Amalfi Highway on one side (which is really more of a sleepy, two-lane road in parts), and has views overlooking Sorrento on the other. He lives there with his wife and sons, his mother and siblings, and all of their children. This is a family farm tended to and loved by all. They add new homes as the family grows. One of his nieces has the newest house, the oldest is lived in by his mother, who they affectionately refer to as the “Generali”. Her house was built in 1523. 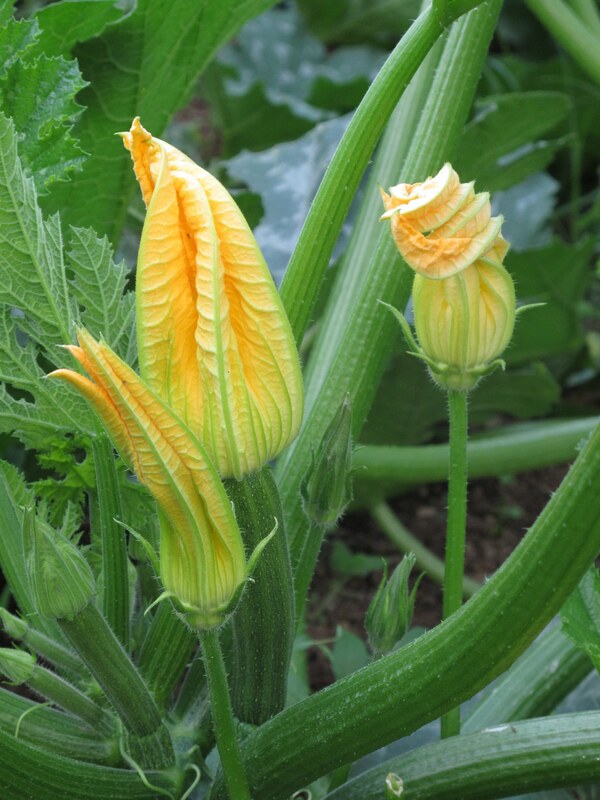 The farm itself was a magical maze of lemon orchards, grapevines, and rows of leafy greens. It felt like a fairy tale. 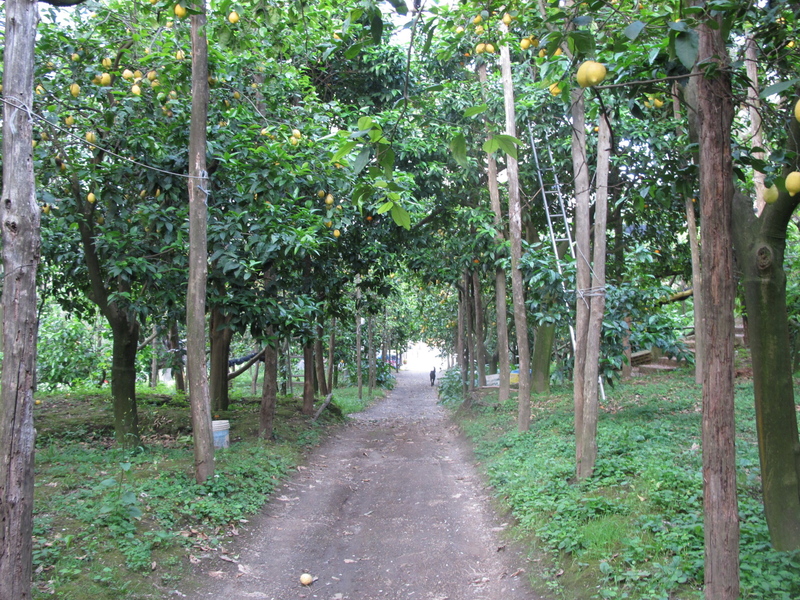 We walked through canopied orchards of Sorrento lemons that have a wrinkly peel that smells sweet like lemonade. There were large old olive trees that had netting underneath, to help during the harvest. Their tomato plants were held up by string in perfect rows. 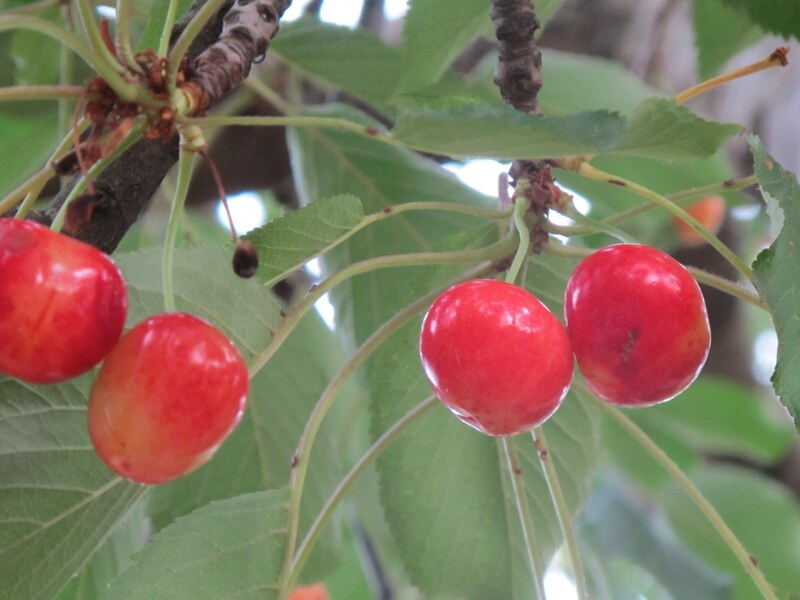 We saw peach trees, kiwis, squash blossoms, and a large, beautiful tree with fat, ripe cherries hanging so low that they were begging to be picked. They had a hen house for their eggs, and a cow for their dairy (and fertilizer). And all around were little songbirds in cages (the Generali likes the sound), manicured bonsai trees (she likes those too), and colorful potted flowers. Aidan ran around the farm, chasing their dogs, swiping cherries and feeling very much at home. Mariano’s wife was kind enough to invite us into their home for a visit after we had toured the farm. Her whole house smelled of something sugary warming in the oven. She offered us fresh made hazelnut cookies and lemoncello. 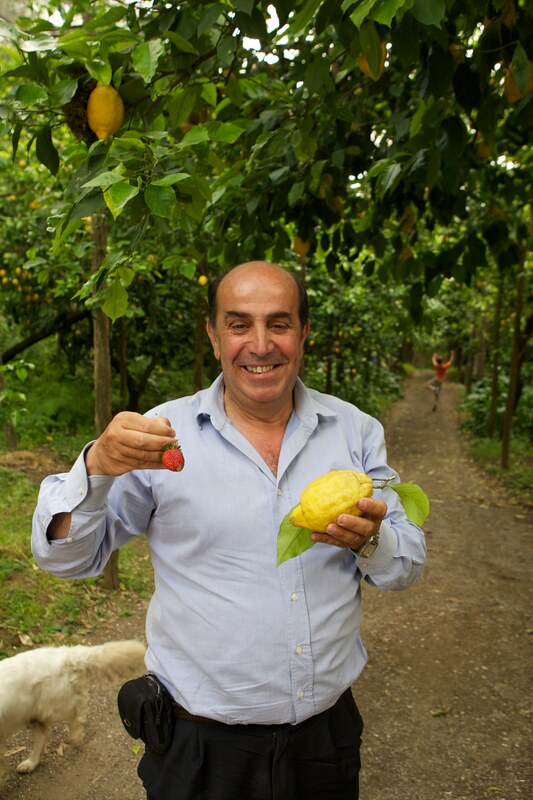 Their farm provides the food for their family, but it is the lemons that they sell to a company down the street that bottles lemoncello. I doubt that it could have been better than what we were offered, her lemoncello was definitely the best we had during the trip. She told us her secret was to use only a very high-grade alcohol and then to add a little honey in at the end to cut the sour. Mariano entertained with his stories of the Generali, the much-loved matriarch. He told us how she listens for his door to open every morning, and then rushes to make him an espresso before he reaches her door, which sounded exactly like a good Italian mama. He also showed us their pizza oven and explained how they don’t use a thermometer. The Generali just puts her hand in and lets him know if its needs more wood on the fire. When Sean asked how hot the oven gets, Mariano said, “Oh, she likes it about 500-550F”. He also told us that she is a woman of strong opinions, and her thoughts about the family farm were quite clear. Recently, she had visited an attorney to cut all of her children out of her will. 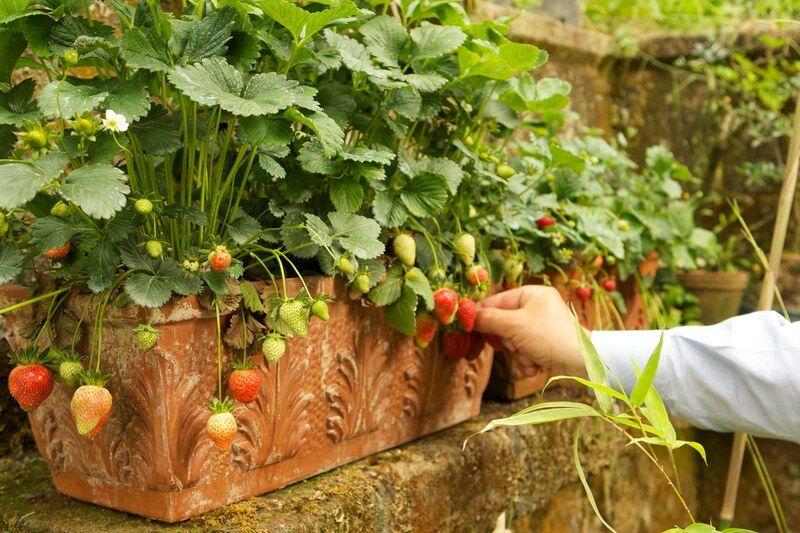 She wanted the farm to continue in their family, so she willed it to her grandchildren, knowing that by Italian law they could not sell it, if they so wished, until the youngest reached 25 years old. She is determined that it will remain in their family another generation. I understood Mariano’s mother and her want to keep this place in their family for as long as possible. This farm felt like a living testament to their history. It was very much built and maintained with great love and respect for one another, the land and the generations to come. 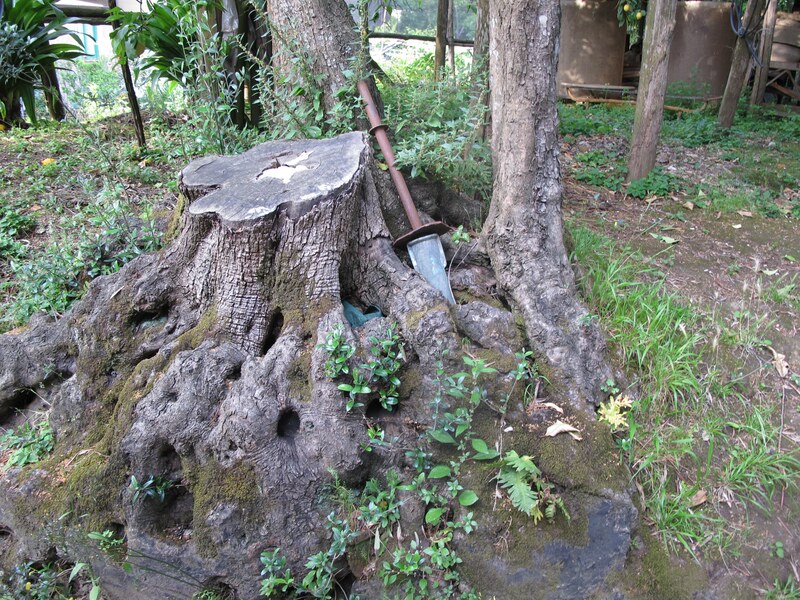 When I asked Mariano about an olive tree that was growing out of a stump that had been obviously cut before, he said that about every fifteen years when the tree is done producing, that they cut it down and graft another olive branch to it. They have been doing this for about 300 years, because, after all, it is a good stump. Next time, you need to take me with you. Traveling with the McClendons sounds like a great time to me!